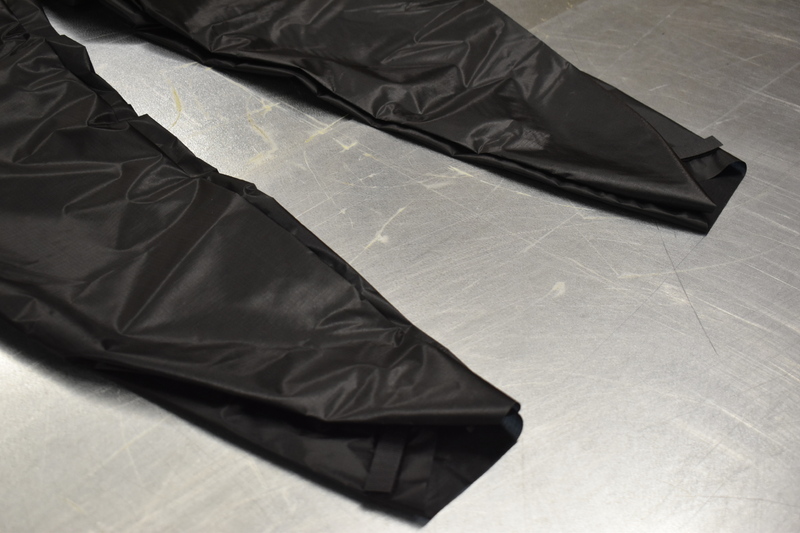 Our versatile rain pant is perfect for any outdoor activity! 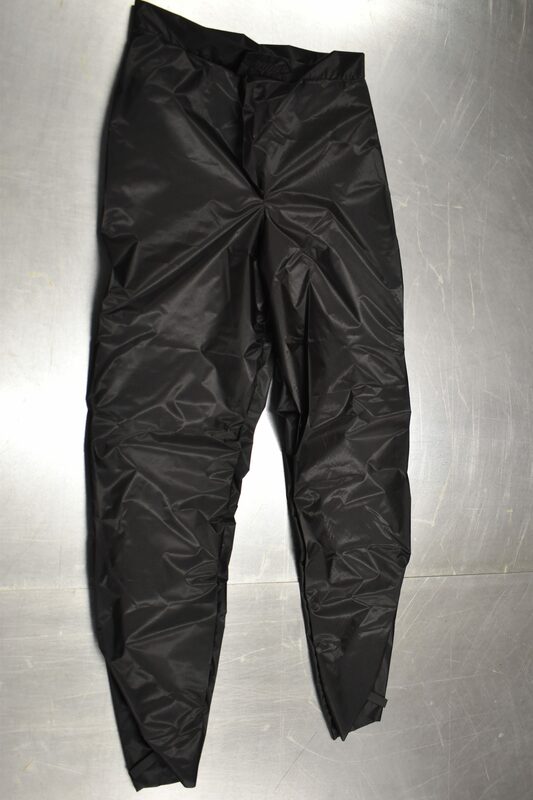 It has a velcro adjustable waist-band. 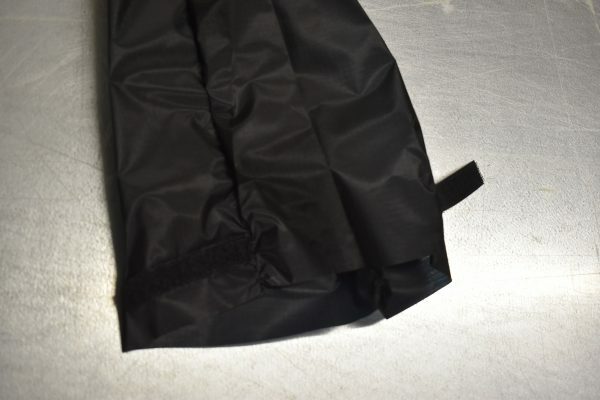 It also has a velcro-adjust at the ankle to wear as tight or loose as you need. 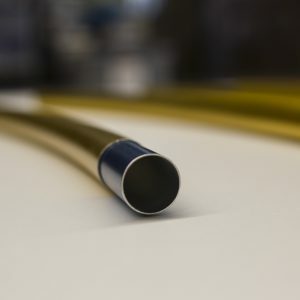 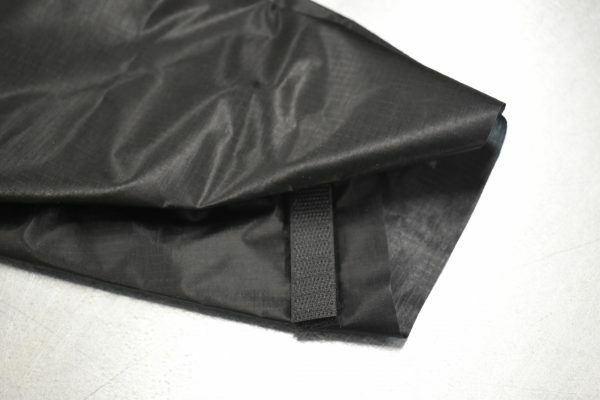 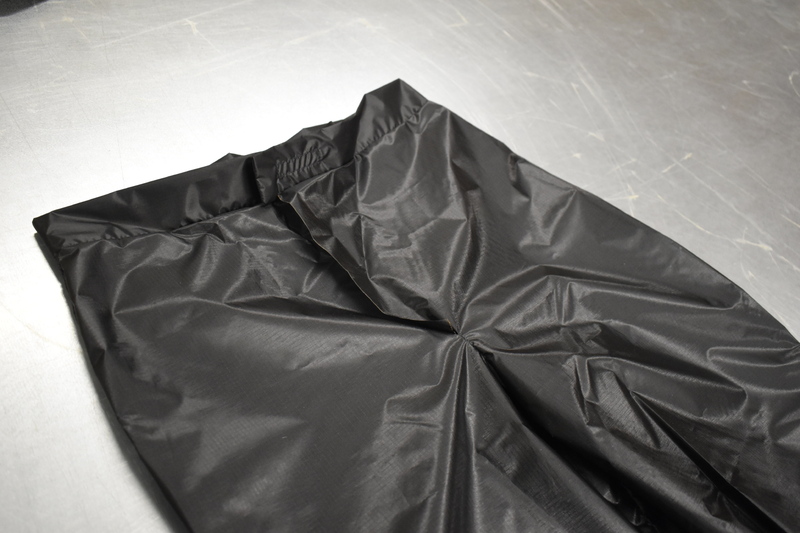 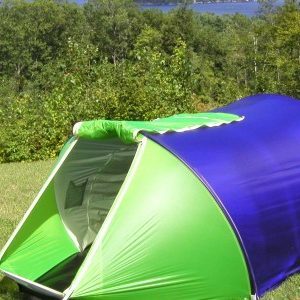 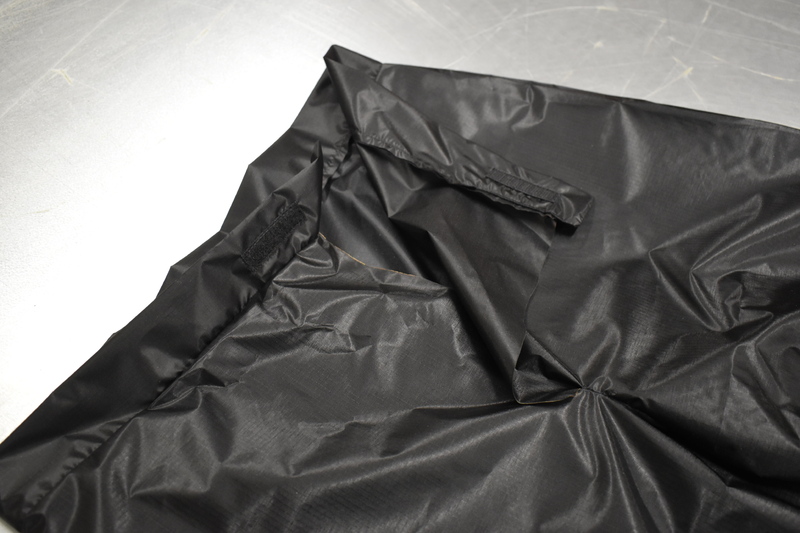 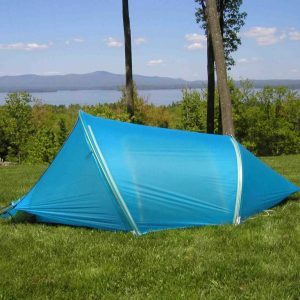 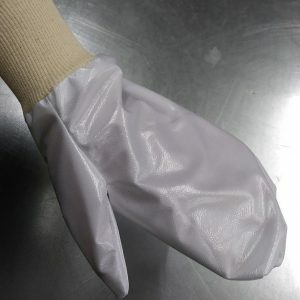 Made out of silicon coated rip-stop nylon, the same material as our tents. 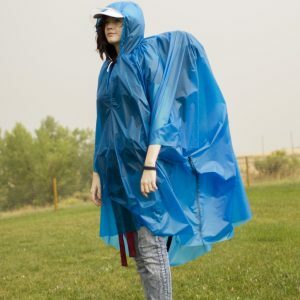 Wear over any clothes to keep you dry in rain or snow.